Have you been waiting to start a new career? Why not become a Dental Assistant today! We have flexible payment plans that are suited for all students. There are numerous jobs for dental assistants, and there will forever be a demand for them as well. The flexibility is amazing, as many dental assistants pick the type of schedule and routine they would like to work. 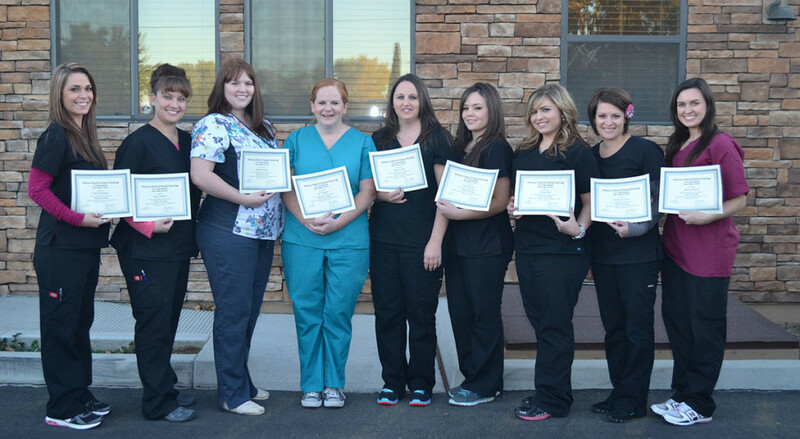 The work outlook is very promising for those interested in learning to be a dental assistant. Work can be part-time or full-time. There will always be a high need for dental assistants, and it’ll continue to grow so long as folks have teeth. The most ideal part is that you will have a job which is rewarding, and helping others. This is a job you can be proud of! We have limited seats available per class, so why not reserve your spot while you can? Email or call (203) 372-0580! Dental Assistant Jobs – Career Option? Dental Assistant – Have A Dead End Job? Shauna M. on Dental Assistant – Have A Dead End Job? Michael G. on Dental Assistant – Have A Dead End Job? Sarah P. on Dental Assistant – Have A Dead End Job? Kaitlyn G. on Dental Assistant – Have A Dead End Job?